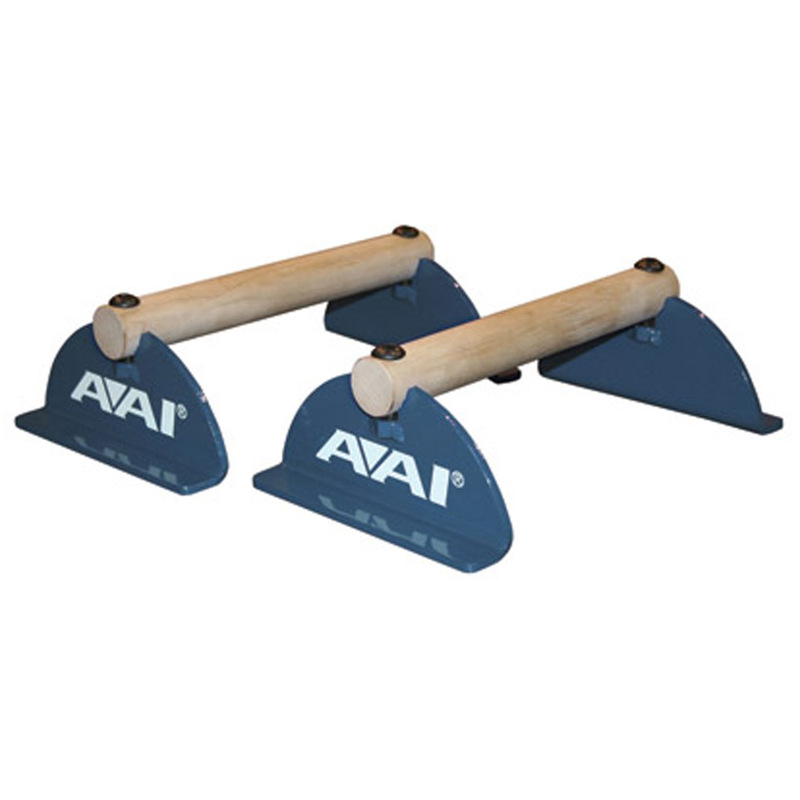 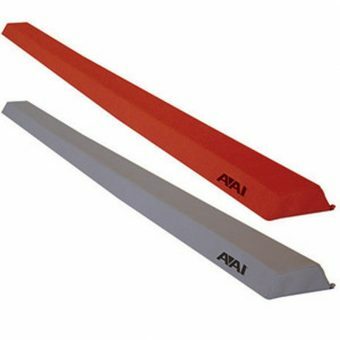 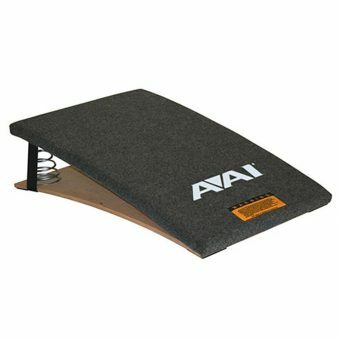 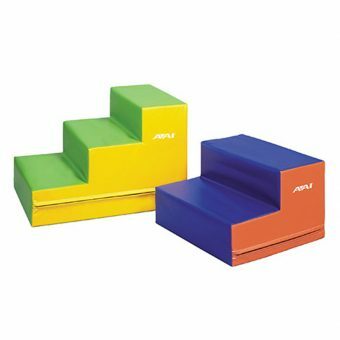 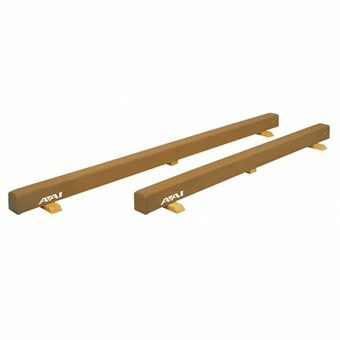 Perfect for developing balance and improving climbing ability. 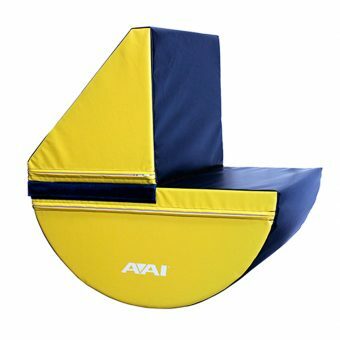 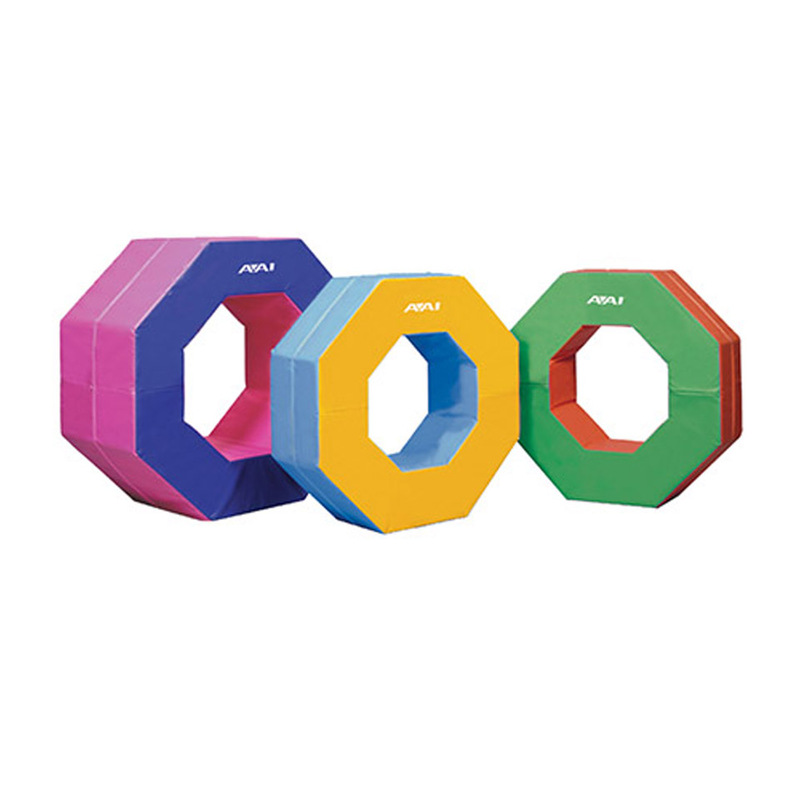 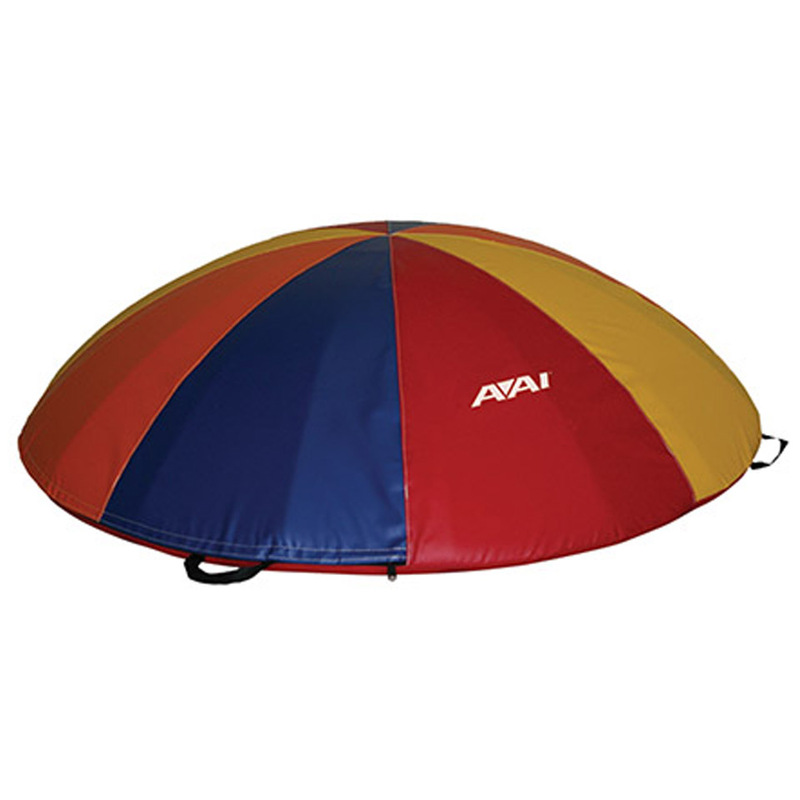 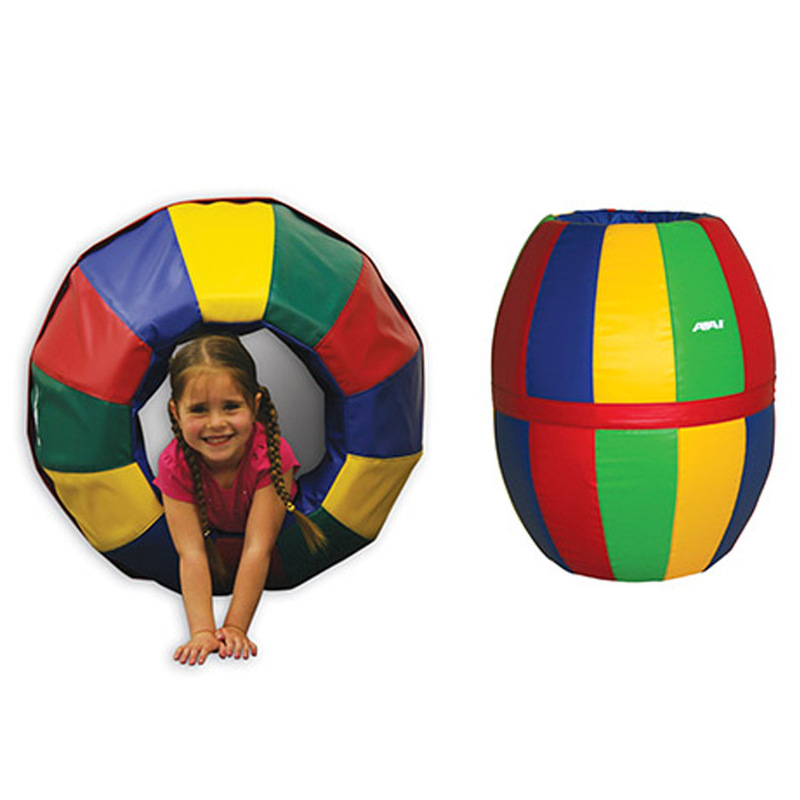 These colorful shapes aid in the development of coordination, balance, walk-overs and handsprings. 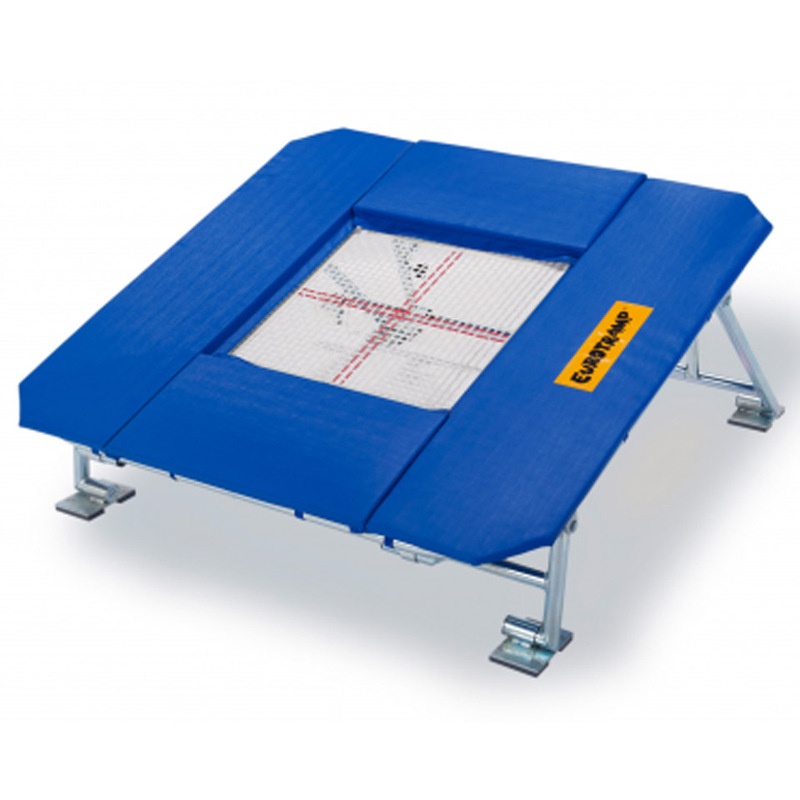 The Premium 4×4 jumping bed offers athletes the ability to maintain the required training height with much less effort. 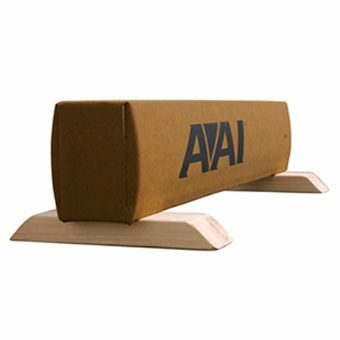 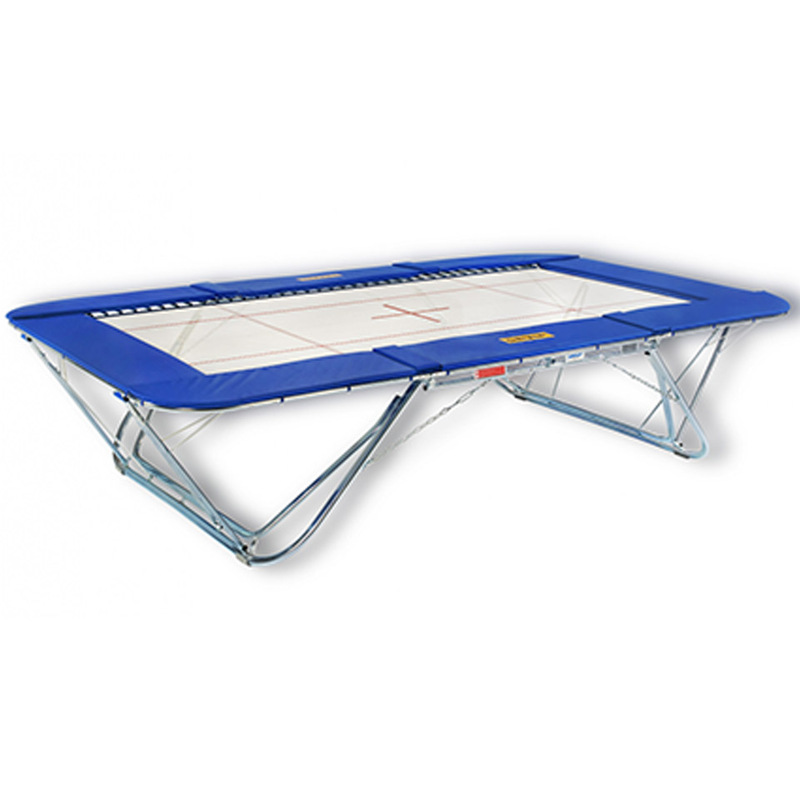 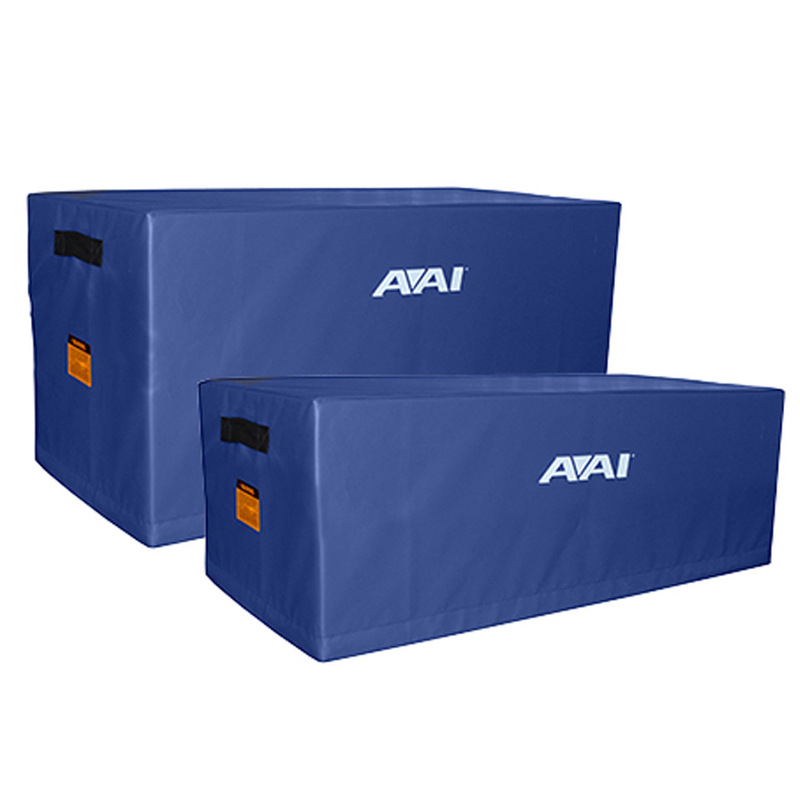 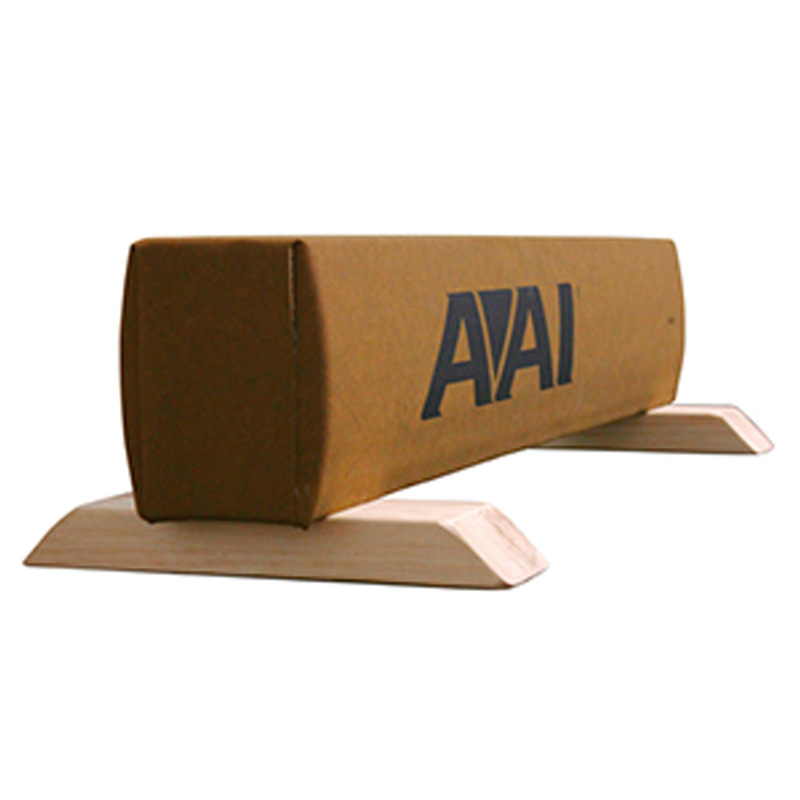 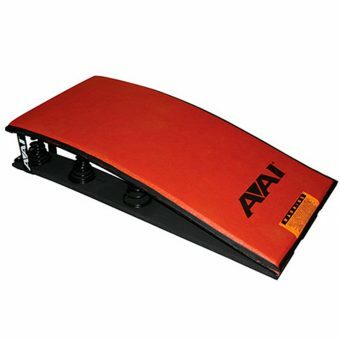 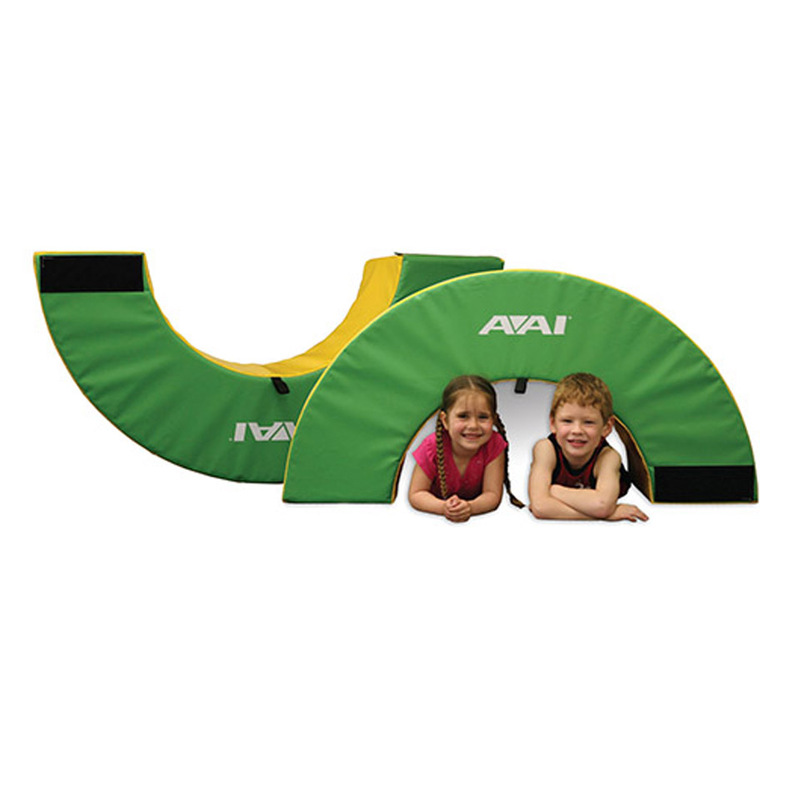 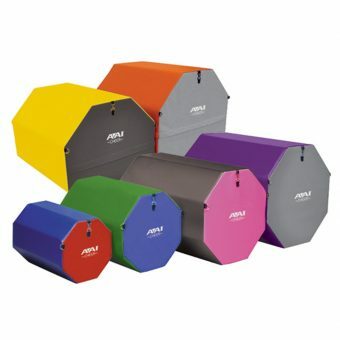 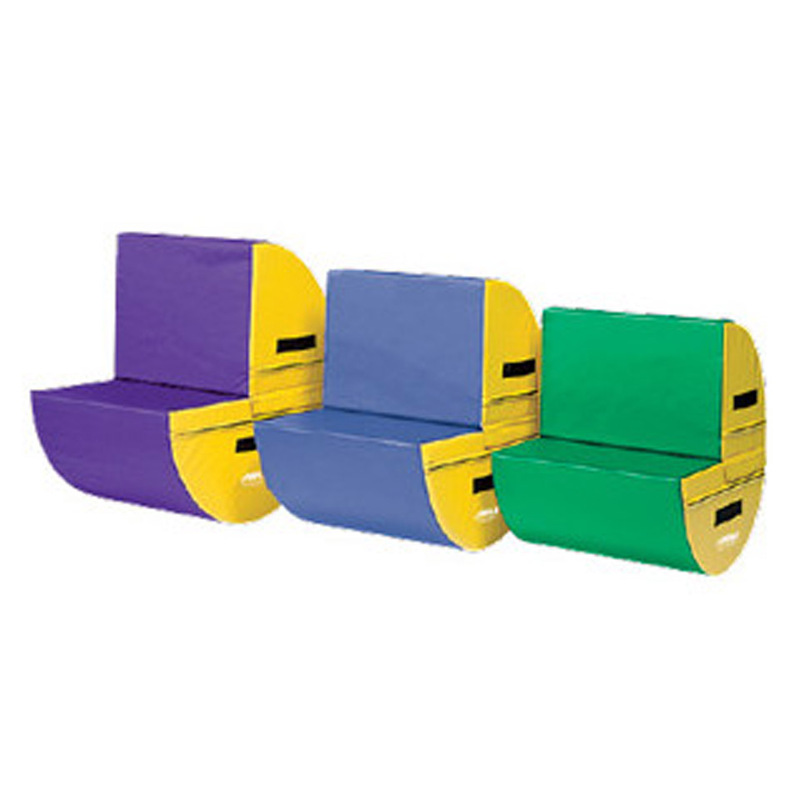 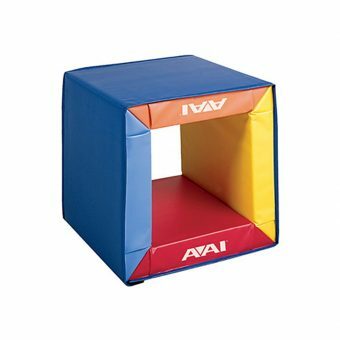 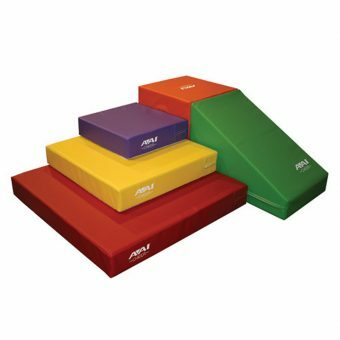 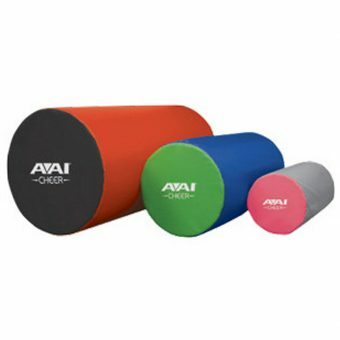 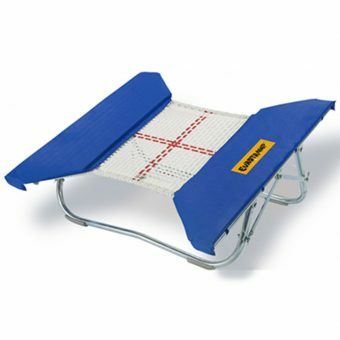 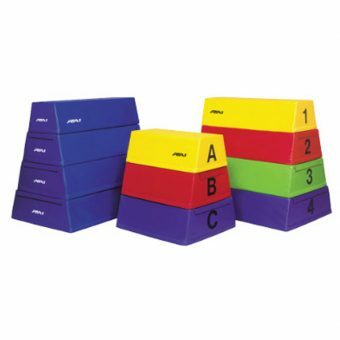 Similar qualities of the Stratum® Vault Board, but made to accommodate developmental gymnasts.